I’m always looking for new and exciting ways to be involved in the world of education and children’s literature. Let’s work together! Do you have a children’s book and want to create high quality education resources for it? Do you have a children’s educational product that you want featured? 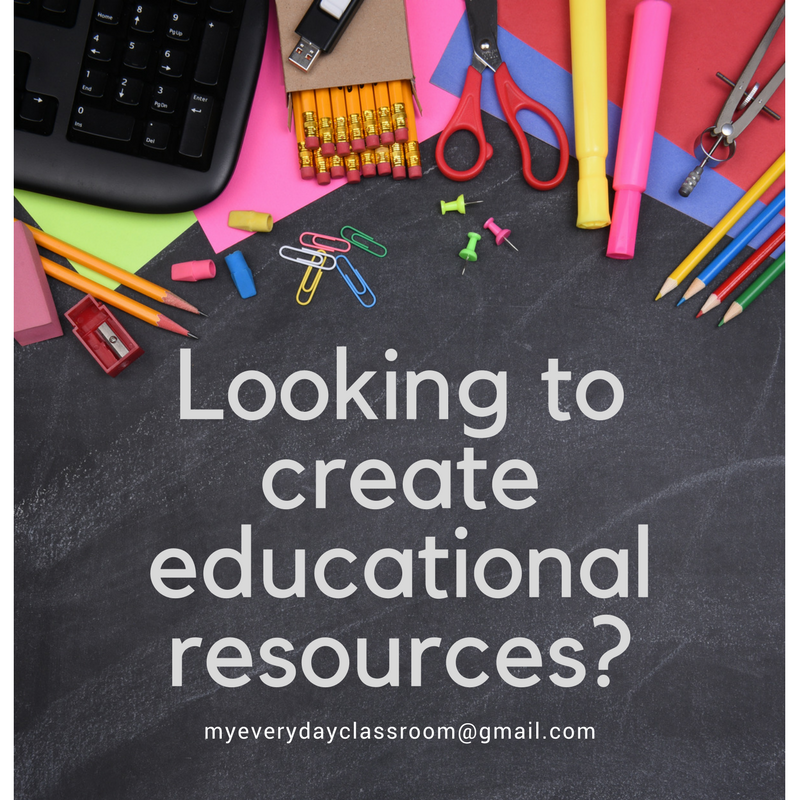 Do you want a customized lesson or unit plan built just for your needs? What would you like to work on together?